Vacation. We wish we could be on one 365 days a year. That’s why we love filling our home with things that remind of our favorite vacation destinations. Bowls and glass jars are filled with shells and coral and sea fans are framed in the bathroom. 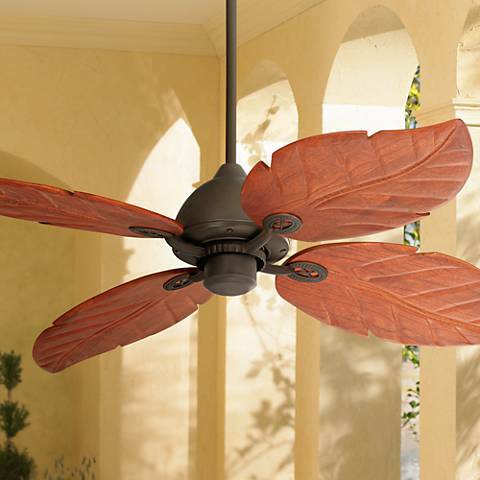 Palm-leaf blades are a classic feature for tropical-style ceiling fans. 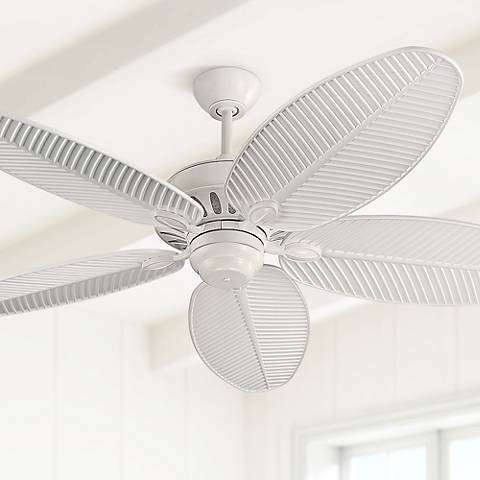 Another way to get the feeling of being on permanent vacation is by adding a tropical style ceiling fan to your home. Hang one up, close your eyes and you can almost feel the balmy ocean breezes. Many tropical-style ceiling fans come with blades shaped like palm leaves, adding a charming natural touch for the great outdoors. 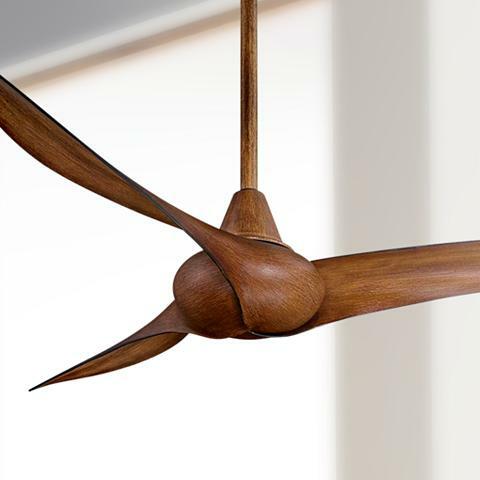 Consider a koa wood ceiling fan. Koa wood can be found all over Hawaii, and creates a combo of contemporary with a touch of the tropics. Koa wood adds a natural, organic touch. If you love the look of white, you’ll find many more inspiring white tropical ceiling fans to complement natural hues or an all-white room. White tropical-style ceiling fans can also add a natural-looking touch. Linger longer on porches and patios with a cooling breeze from tropical-style ceiling fans. Here’s to filling our homes with things that remind us of our favorite places to visit!